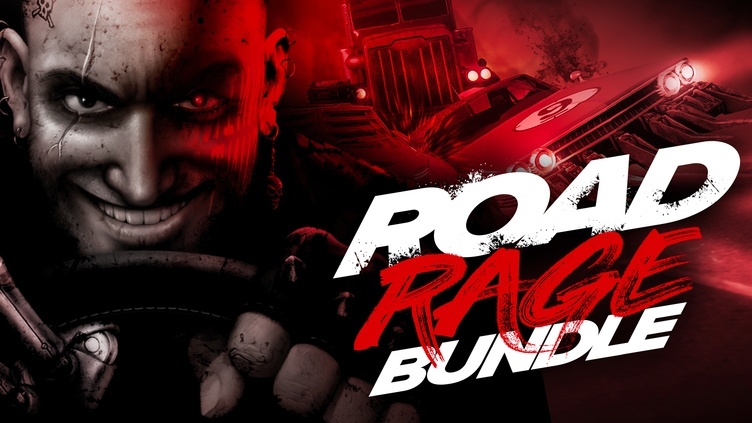 Carnage, mayhem, action – get all these things and more with the adrenaline-pumping Fanatical Road Rage Bundle, the latest ‘Something for the Weekend’ bundle that’s powered by gamers and their Wishlist requests. 3 out of 4 titles featured in this PC Steam game bundle come with Steam Trading Cards. All 4 titles in this indie game collection activate on Steam via separate Steam keys. All games are playable on Windows.